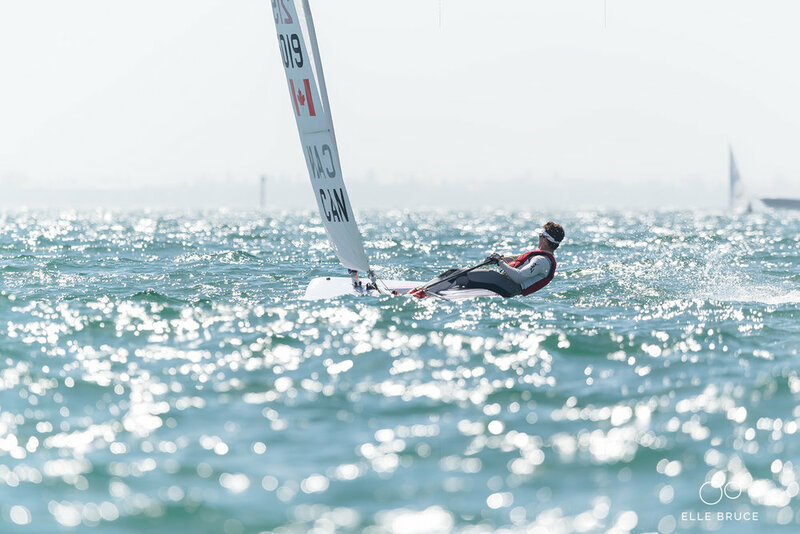 In February I competed in my third Laser Midwinter East Championships in Clearwater Beach, Florida. After months of intense training this was a very important peak event for me as it was the qualifier for the 2017 ISAF/World Sailing Youth Worlds. I came up well short of my goal after a number of frustrating days in light wind. I learned a lot about how I react to stressful situations and things not going my way. I will take this event as a learning experience as I look towards my next major multi fleet event at the Laser Radial Youth Worlds in August.